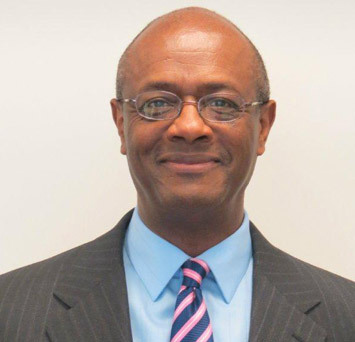 Lester Strong is Vice President of External Affairs and Experience Corps for AARP Foundation. After 25 years in the television industry as an award-winning executive, producer, reporter and anchor, Lester launched his encore career in educational entrepreneurship. Before leading AARP Foundation Experience Corps, he was the chief development officer for the BELL (Building Educated Leaders for Life) Foundation. Lester is a longtime proponent and dedicated practitioner of meditation.